Lying to His Parents Led Him to Quit Playing Video Games. 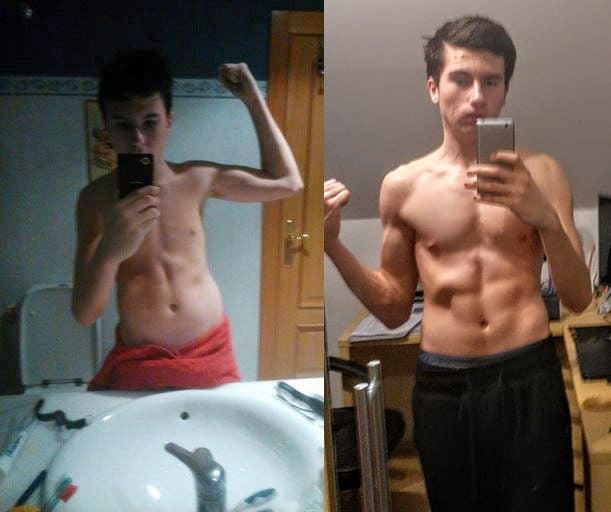 9 Months Later Dominik Shares His Progress. 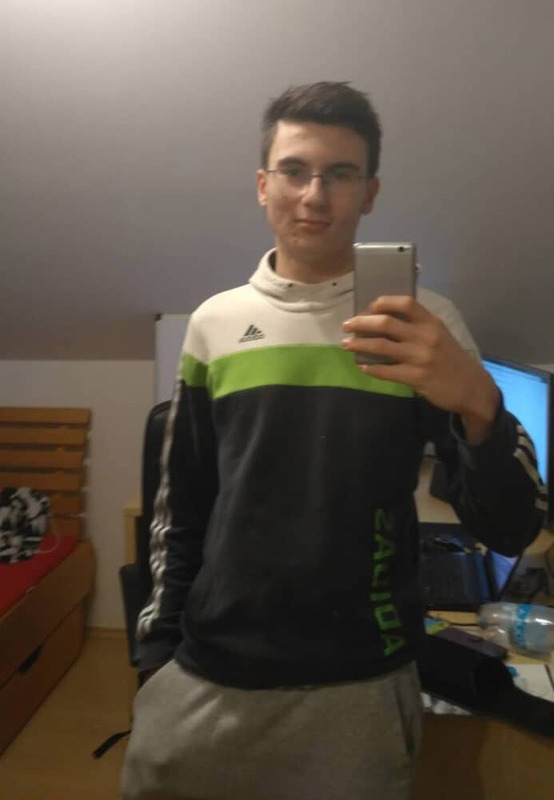 My name is Dominik and I’m a 15 year old freshman high school student from the Czech Republic. I’m here to talk about my past addiction to video games and how I overcame it. My story with video games starts in December 2005 when I received a Playstation 2 for Christmas. When I was younger I didn’t play games that much, but gradually year by year I played more and more, and it turned into an addiction. The thing that I loved about gaming was how much fun you could have with your friends, and sharing your common interest in games. I also loved the sense of progress, and rewards. My addiction wasn’t that bad early on, but that all changed when I had access to my first computer with internet. I suddenly had access to a lot of very addictive video games, and a greater community of gamers. The game that got me into my addiction was League of Legends (LOL). I played all night long, and even denied that I did to my parents. Almost all my free time was spent on games, and I really didn’t do much to improve at anything else. I lived in Spain at the time, and went to school as any other kid. I was lying to my family, didn’t try hard at school, put aside my friends (only hung out with the ones that played League of Legends), and I also became a little myopic (2.5 my left eye and 2.75 right eye) – all because of games. On July 1st, 2016 I decided to quit. I couldn’t continue to go on like this. I was going to go to a very hard high school, and I realized that gaming made me a person that I didn’t want to be. I decided to stop playing forever. During this period I was trying to get my hands on every advice I could to learn how to stick to my decisions, and quit gaming forever. Naturally this led me to find great channels on YouTube like Game Quitters, and Brendon Burchard. I didn’t relapse thanks to all the support that I got from everyone. I really owe a lot to everyone that helped me. It has been 9 months since I played. … and a whole lot more. I’d like to say that it all starts with yourself. Nothing is going to change without you being willing to put in the effort. Work hard and enjoy life, the struggle is worth it. You will become who you want to be, I can guarantee you that. Want to share your story with the community? Submit yours here. Next Post: Can Acupuncture Help Your Video Game Addiction Recovery?